In 2010, an estimated 1.2 million Michigan residents had no health insurance. By 2016, that fell to approximately 527,000. That’s primarily because the Affordable Care Act provided health care to nearly one million Michigan residents, either through expansion of Medicaid for low-income recipients or the federal individual marketplace for those who don’t qualify for Medicare, Medicaid or insurance through an employer. But, as of this writing in early 2018, the future of health care is unclear. Congress in December repealed a pillar of Obamacare – the tax penalty on individuals who fail to get insurance. Experts say that will lead to higher premiums, destabilize the individual marketplace while the Congressional Budget Office estimated it would leave 13 million fewer Americans with health insurance. Source: Center for Healthcare Research & Transformation. Source: U.S. News and World Report. Meantime, a national health care survey by U.S. News and World Report ranked Michigan 34th for overall health care (with 1st being best in the nation). It’s somewhat ironic, then, Michigan is also noted for its centers of world-class health care. The University of Michigan Health System was ranked sixth in the nation in 2017 by U.S. News, a rating that accounted for quality of care, clinical resources, attention to families and other measures. Nine specialty areas ranked in the top 10 in the nation. Prenatal care has a direct bearing on infant wellbeing. According to Kids Count Michigan data for 2017, 31 percent of mothers did not receive adequate prenatal care before giving birth. Twenty percent of mothers reported smoking during pregnancy, with higher rates in rural areas. Dental care also plays an understated role in overall health, as periodontal disease has been linked to heart disease. A 2015 study, however, found that although Michigan has an adequate overall ratio of dentists to population, 77 of 83 counties have at least one dental shortage area. The problem is especially acute in rural areas and inner cities. Access to health care – even for those with insurance - remains a particular problem in rural Michigan. A 2015 study by the Citizens Research Council of Michigan found four rural counties in Michigan – Cass, Keweenaw, Lake and Oscoda – consistently fell below recommended ratios of primary care physicians to population. Seven other rural counties fell below suggested ratios in every field it examined except family practice. 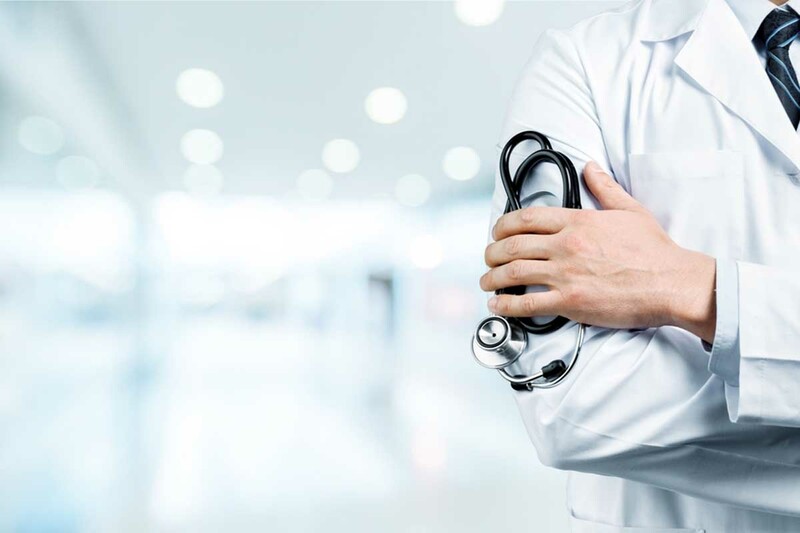 The Center for Health Workforce Studies of the Association of American Medical Colleges projects a shortage in Michigan of 4,400 doctors - including both primary care doctors and specialists - by 2020. The percentage of medical students choosing to specialize in primary care - the backbone of rural health care - has declined significantly. According to the American Academy of Family Physicians, about half of U.S. doctors in 1960 were primary care physicians. It is about 25 percent today. Michigan also gets substandard marks for its rate of immunizations. A 2016 study ranked the state fourth worst in the country in its percentage of 15-month to 35-month-old children given a particular series of shots. Only Idaho, West Virginia and Wyoming ranked lower. Of course, Michigan’s health care issues cannot be divorced from the nation’s health care system and policies. It’s frequently noted that the United States spends more per capita on health care than any other nation, yet trails many developed nations in basic measures such as life expectancy, infant mortality and access to care. Almost without exception, higher-performing nations have universal health care coverage and a single-payer system. "That’s primarily because the Affordable Care Act provided health care to nearly one million Michigan residents, either through expansion of Medicaid for low-income recipients or the federal individual marketplace for those who don’t qualify for Medicare, Medicaid or insurance through an employer." Is this an example of “Everyone is entitled to his own opinion, but not to his own facts"? Despite what Obamacare advocate continually pine on about, a plastic card DOES NOT equal health care. A plastic card is not going to jump out of your wallet, give you an exam and prescribe a course of treatment. A real life person who went to medical school and went through residency, in a real brick-and-mortar building stocked with medical supplies and medical equipment does that. "Congress in December repealed a pillar of Obamacare – the tax penalty on individuals who fail to get insurance. Experts say that will lead to higher premiums, destabilize the individual marketplace while the Congressional Budget Office estimated it would leave 13 million fewer Americans with health insurance." Insurance premiums were already going up under Obamacare (to the tune of 56.0% - 63.2%). So were deductibles (in the double-digits). Is there any particular reason why The Bridge rarely, if ever, mentions these facts to readers? Hum, you do realize that the insurance companies set the rates for premiums for your policy. You state that Despite what Obamacare advocate continually pine on about, a plastic card DOES NOT equal health care. A plastic card is not going to jump out of your wallet, give you an exam and prescribe a course of treatment. A real life person who went to medical school and went through residency, in a real brick-and-mortar building stocked with medical supplies and medical equipment does that. Well, if the person with the plastic card in their wallet doesn't go to the doctor, who is to blame? You're going to blame the ACA or a person laziness? Complete sourcing and bibliography, thanks.